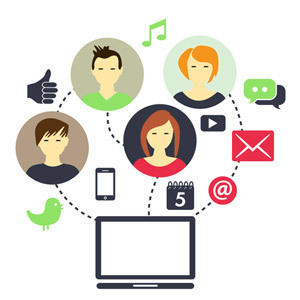 If you own a massage therapy company or work as a massage therapist as part of a larger business, you need to strongly consider marketing your services online. With the right SEO content marketing techniques, you will garner more attention online and increase your client base. Businesses that focus on a small service like massage therapy often forget the value of good SEO and content marketing. Marketing on the web gives you a serious advantage over much of the competition, because people use the Internet for finding nearly every type of business. In addition, smartphones allow people to search even while they’re on the road, so those that are looking for a masseuse immediately can still find your business through web search results. Massage and massage therapy have a huge return rate. One client can turn into hundreds of dollars in revenue over the course of a year. Customers that enjoy your services will keep coming back, and often will bring their friends and family with them. Massage content marketing is how you reach those clients. If you start now, you’ll be in a unique position to compete with companies that have likely not invested much into SEO and content marketing, and you may be able to compete in local search faster than you would in other industries. 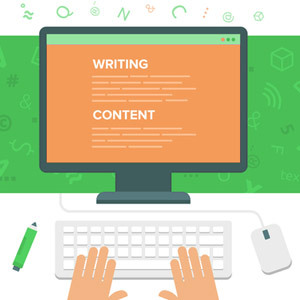 Maybe you’ve never thought about search engine optimization or content marketing for your massage therapy business before, but there’s no denying the impact it can have if you invest with the right content writing company. 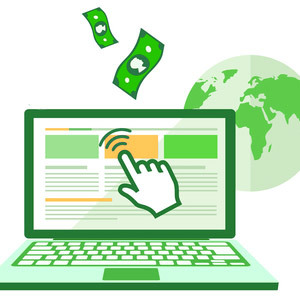 Online marketing requires an investment, but the potential payoff can be astronomical. If you have the finances to invest in monthly SEO, you will vastly increase the probability that you’ll develop a sustained, long term client base that can help you compete even in this tough economy. Utilize SEO and content marketing and you will find yourself gaining an advantage on others in your area. Contact Great Leap Studios to learn more. 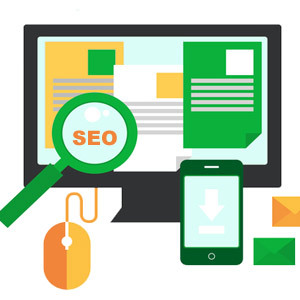 Contact us today to learn more, and let us show you what Massage Therapy SEO content marketing can do for your company.